Doctors, therapists and regular people everywhere are recognizing the toll that stress can take on the human body and mind. 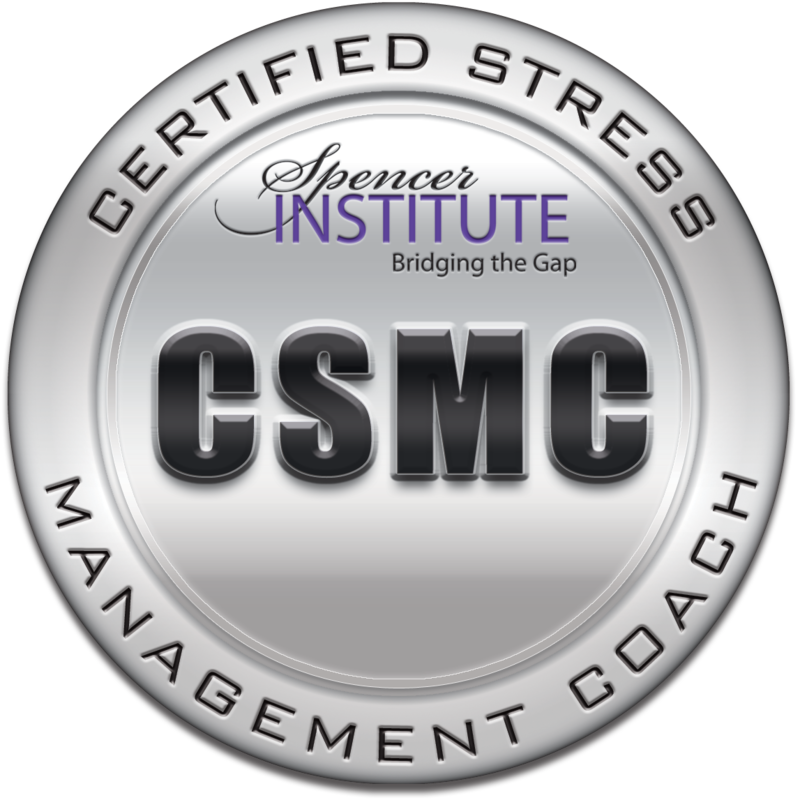 To help mitigate the effects of stress and prepare more coaches to work with stressed-out individuals, the Spencer Institute offers a 100 percent online Stress Management Coach certification. Stress management coaching is a rewarding, lucrative stand-alone career or an add-on for life coaches, wellness coaches and health professionals. Stress can lead to everything from disrupted sleep to heart issues, from lack of concentration to ulcers, adding up to millions of dollars in health care costs every year. Making stress management more of a reality, The Spencer Institute’s online Stress Management Coach certification focusing on changing behaviors and improving lives at http://spencerinstitute.com/stress-management-coach-certification/. Designed for life coaches and fitness and wellness professionals interested in helping others reduce stress and achieve greater wellness, the Spencer Institute’s 100 percent online Stress Management Coach certification teaches skills and practices including breathing techniques, relaxation, meditation, visualization and more to help clients increase body awareness and regain control of physiological functions. Participants also receive valuable advice on adding stress management coaching to any existing business or launching a new stress management coaching business. Stress can affect the immune system, the success of kids and teens, productivity at work, addictive behaviors and much more, making knowledge about stress and effective management incredibly important. “Everyone has stress. Stress management coaching teaches that it’s simply a matter of learning how to harness it rather than letting it run your life,” Ellis added.